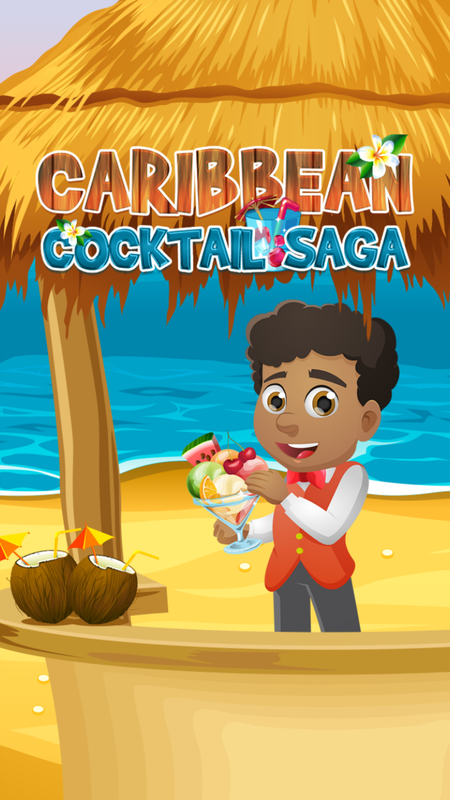 Entertain your users with this match-three game with a Caribbean Cocktail Saga theme! 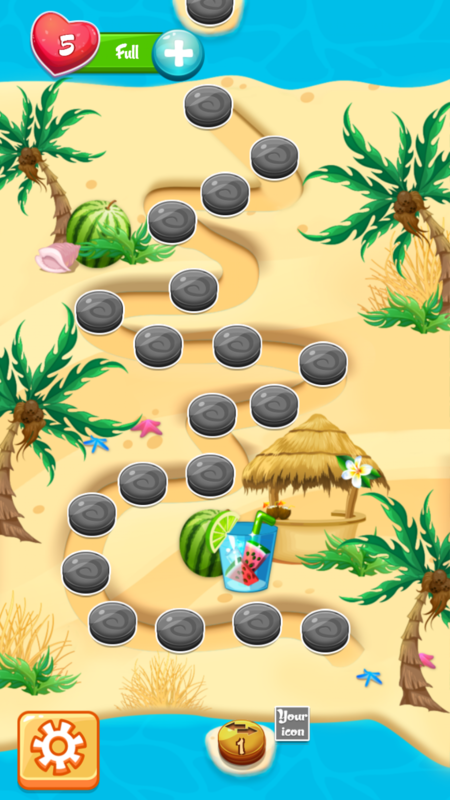 The users will engage themselves in an adventure that can either be a time-killer at doctor’s waiting room or a restless competition for high scores with friends on Facebook. 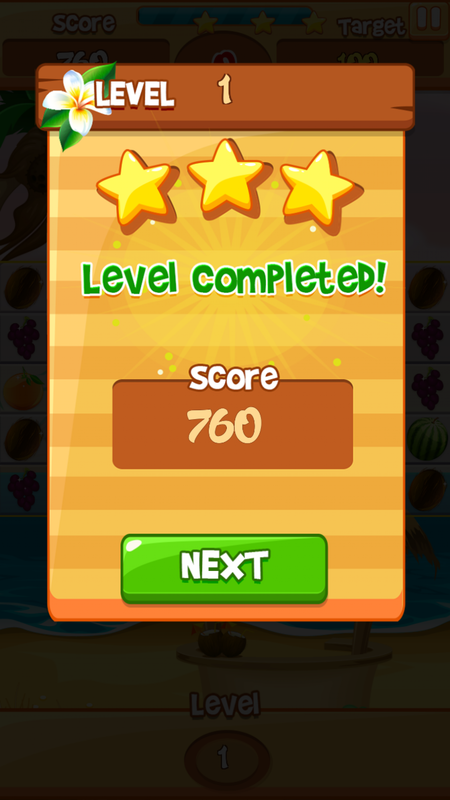 The main goal is to score high enough points to get stars and unlock the next level, leaving the user always thirsty for more! 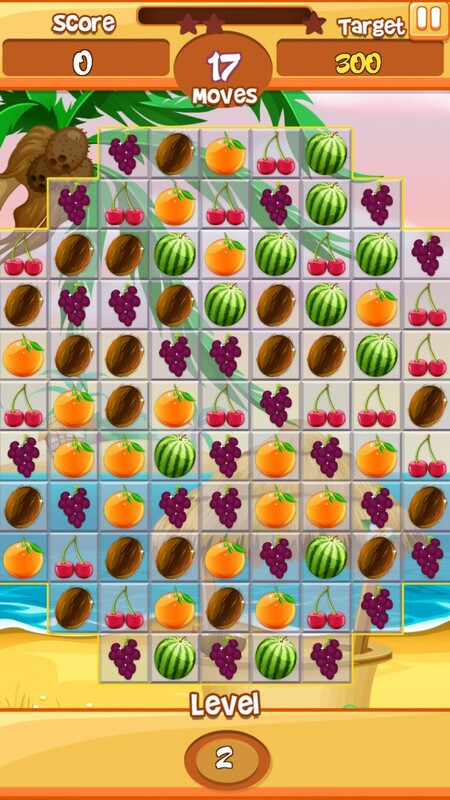 Connect the Jelly, match 3 or more, choose your moves wisely! Plan your strategy ahead! The less moves you make, higher the score you'll get. If you are good enough, you can achieve all three stars.